MIN OF 5 PERSONS REQUIRED. PLEASE BOOK THIS TOUR AT LEAST 3 days in ADVANCE. 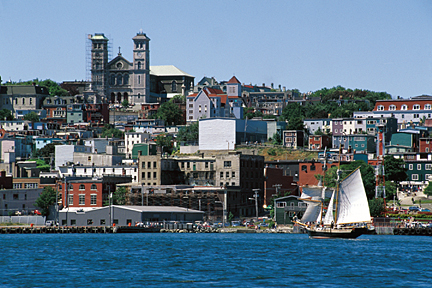 St. John's Harbour - listed by National Geographic as one of the Top Ten ocean fronts in the world.